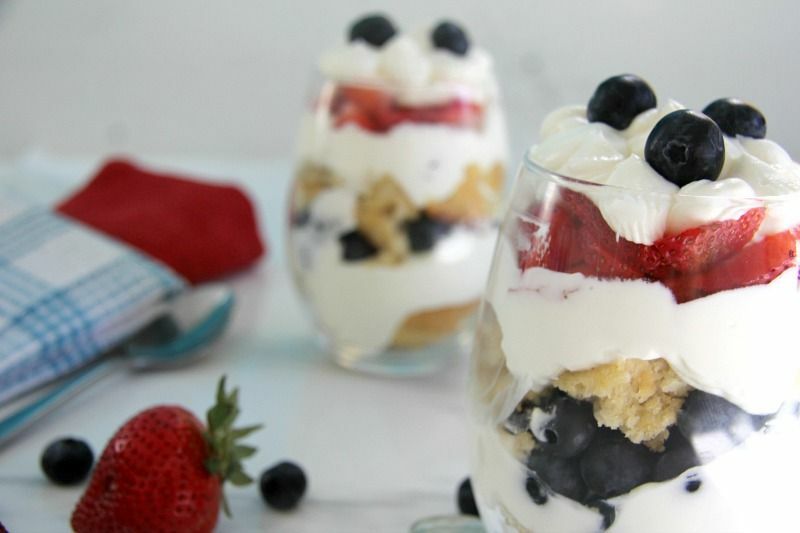 A berry cheesecake trifle with delicious layers of berries, cheesecake and low carb coconut blondie. 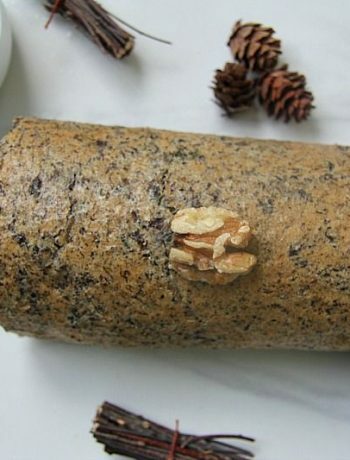 A delicious treat to eat and easy to make too. 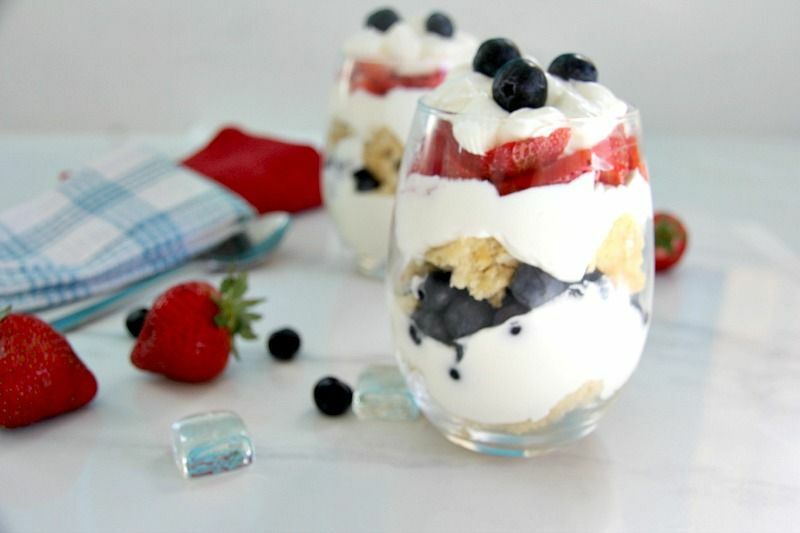 The beauty of this berry cheesecake trifle recipe is that it is quick and easy to make. 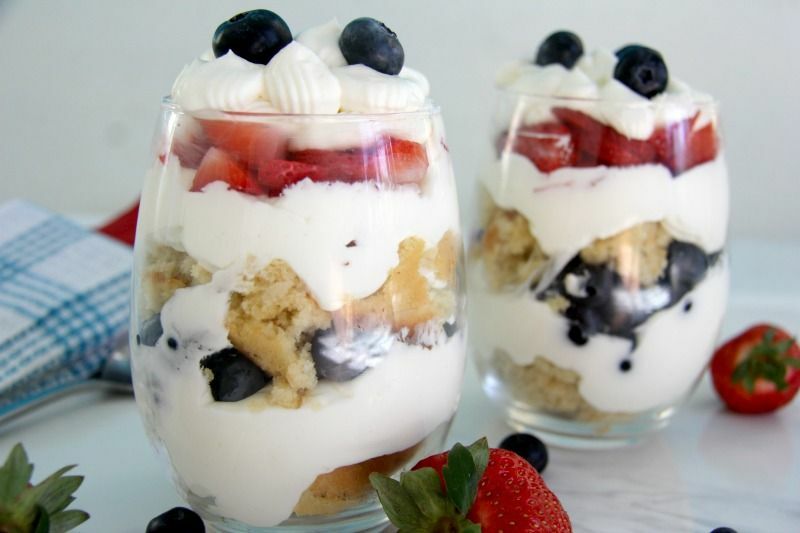 I had baked a batch of coconut blondies and thought that they would be great to make a trifle with. Although a traditional trifle has layers of fruit in jelly, sponge, custard and cream, I have betrayed my British heritage, omitted the jelly and replaced the custard with a cheesecake mixture to make a cheesecake trifle. The Chief Taster is not a fan of custard and almost applauded my decision of the swap. Trifle used to be a family staple for Sunday lunch and during holidays. With a lot of sherry soaking into the sponge. There used to be instant trifle boxes sold too which was basically powdered cream, custard and a jelly. You had to add fruit and a sponge layer. If you were more of a cook, you would make a trifle from scratch with home-made custard, jelly and sponge cake. We had the packet versions. It explains my leaning towards a cheesecake version a lot! When I made this cheesecake trifle I used large glasses and filled them up to the top with the layers. I could not eat it all and had to put it back in the fridge for a second visit the next day. It’s not often that food beats me but this slapped me in the face and called me Judy. However, the Chief Taster took the dessert challenge and ate the lot. After a large dinner, too! I was astounded and could have set my watch to how soon he fell asleep afterwards. The snoring later that night was almost on noise pollution levels. 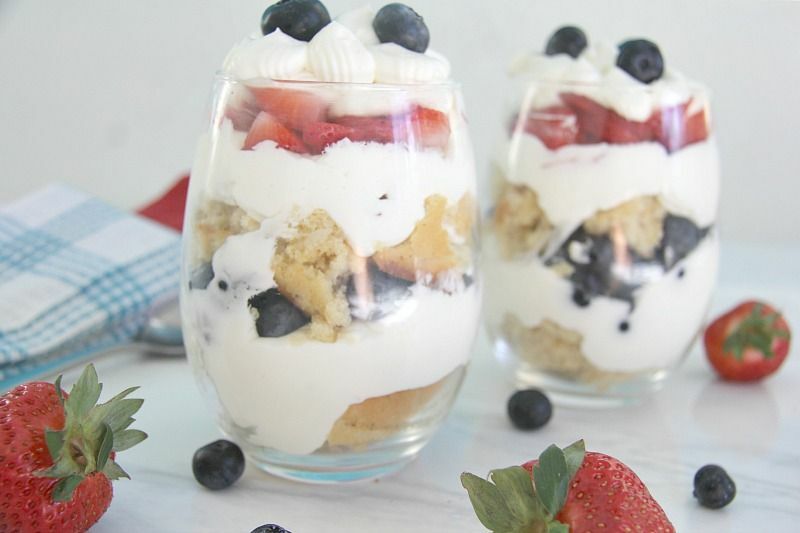 I wanted this berry cheesecake trifle recipe to be very simple. 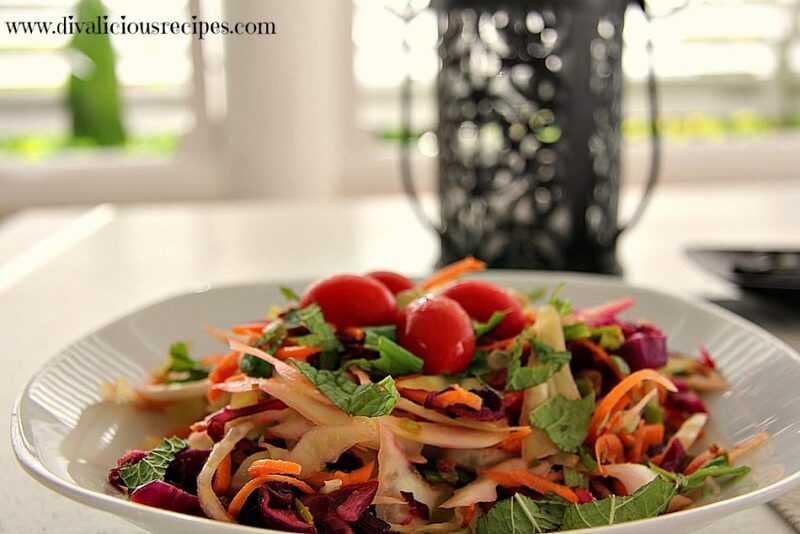 You could play around with this recipe and add your own take with flavours. Perhaps some chopped nuts and a sprinkling of chocolate too? A lemon cheesecake flavour would be utterly delicious with the berries. Chocolate with raspberries would have me purring like a kitten too. 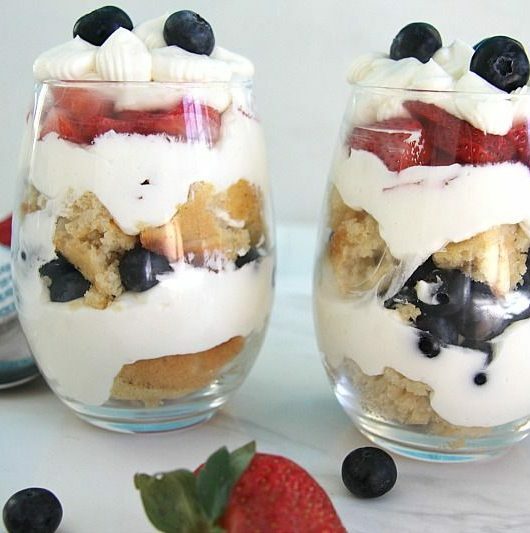 Next time I have some spare brownies in the fridge and a packet of cream cheese, I will be whipping up another version of this berry cheesecake trifle recipe. Who needs custard when you have cream cheese! Beat the cream cheese and vanilla extract with the sweetener until blended. In a glass, crumble a blondie in the base. 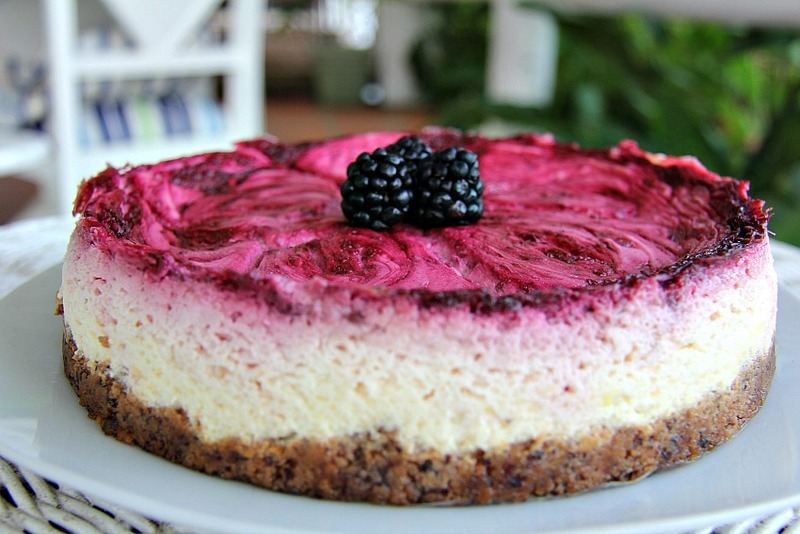 Cover with the cheesecake mixture.